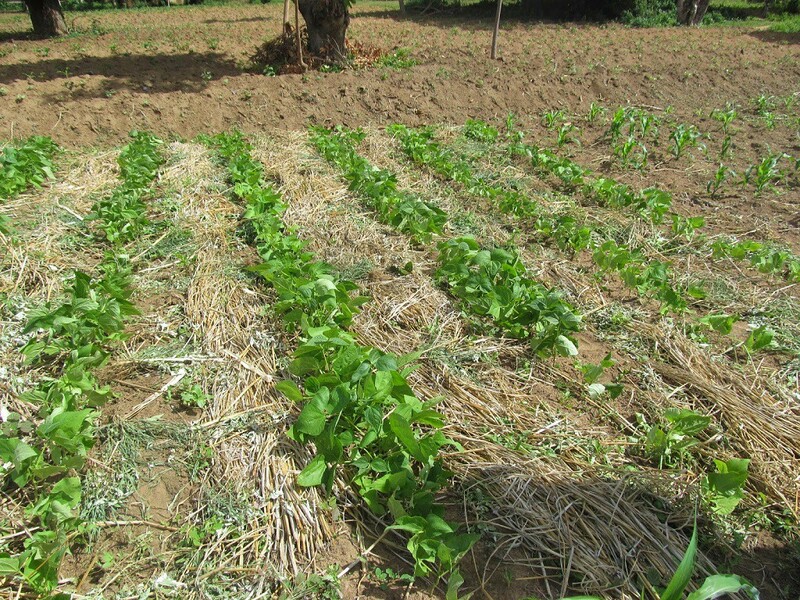 Agriculture is extremely significant to rural communities in Tanzania. 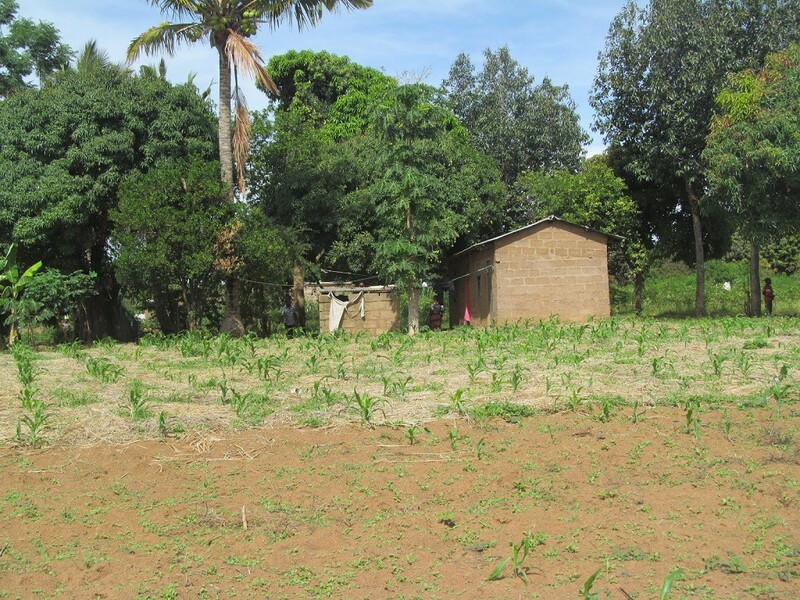 About 80% of Tanzanians are dependent on the land for their livelihood. 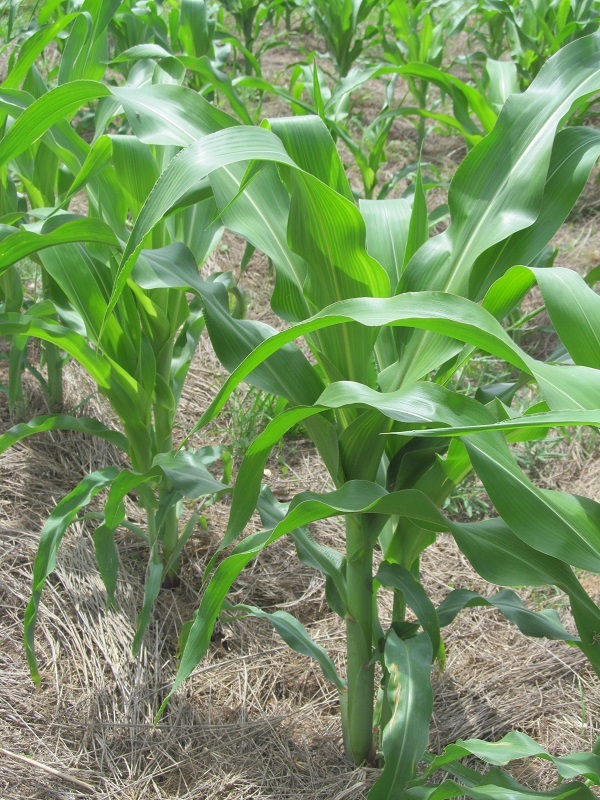 In the Mwanza region the main economic activities are agriculture and fishing, with the former being the larger by far. 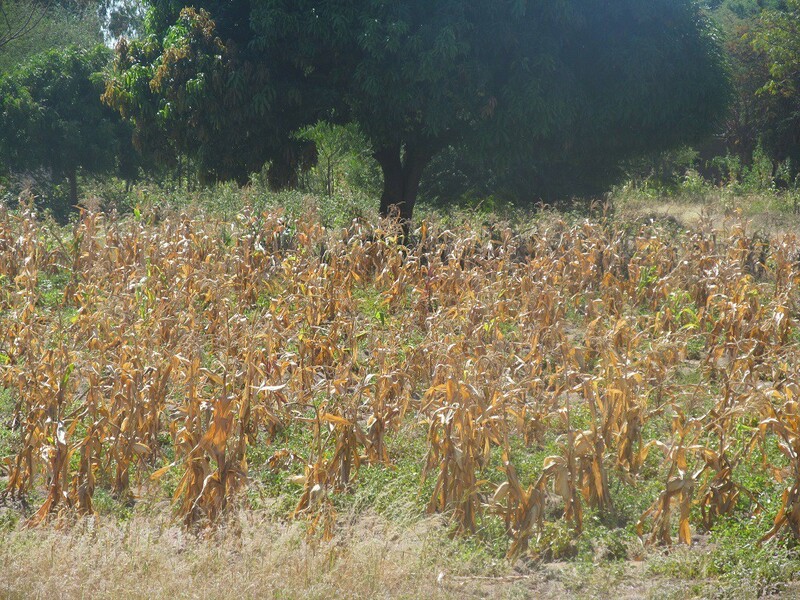 Furthermore, the region has a history of being unable to feed itself due to the unfavourable weather (low rainfall), adverse soil conditions and scarcity of land. 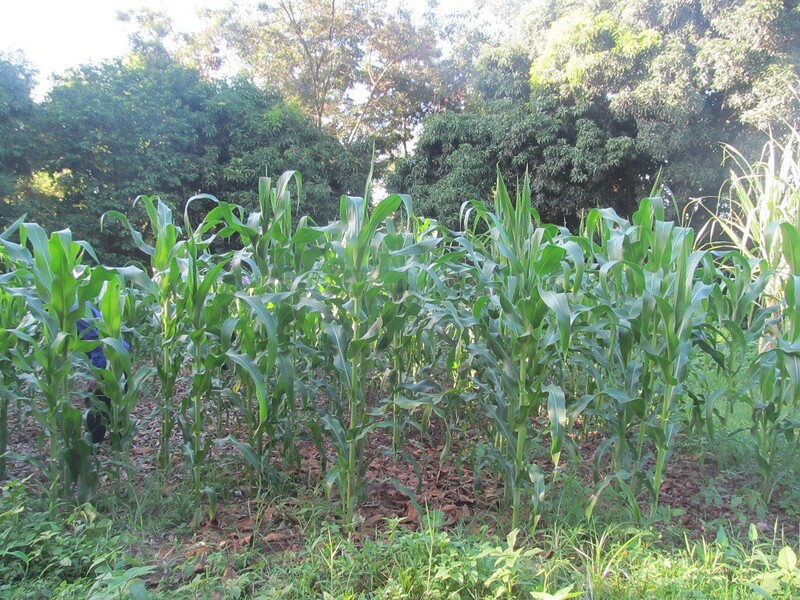 Thus, these factors, coupled with poor agricultural practices leading to poor harvests and widespread deforestation, show the importance of helping the rural population improve their agricultural practices. 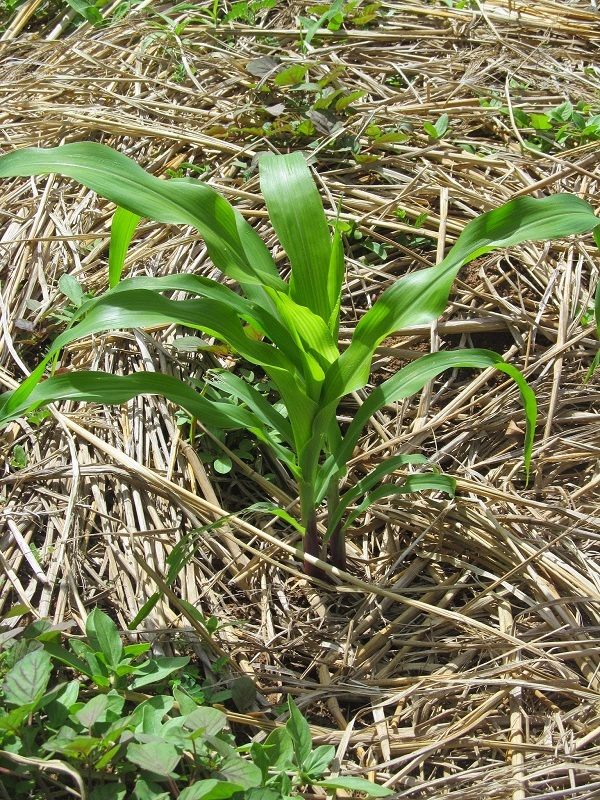 In the Conservation Agriculture project, village farmers in the Mwanza region in Tanzania are learning new techniques to cultivate and to use what they have available to care for their land in a sustainable way. They are learning how to enrich the soil with organic compost and how to cover the soil with mulch to retain more of the soil’s moisture. They are also appreciating the importance of attuning their lives to God, who alone blesses the land and causes their crops to grow. 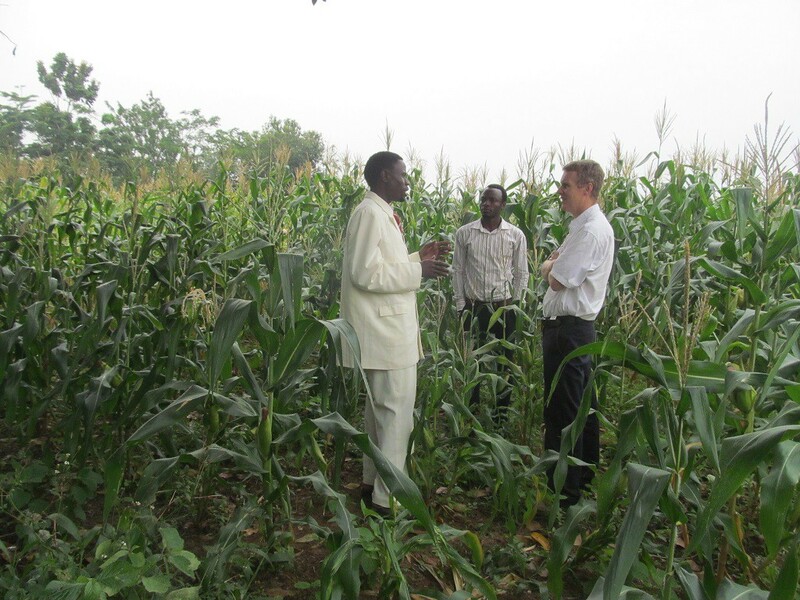 Our prayer is that these farmers living in an area with a shortage of food will see the transforming power of God through agriculture. 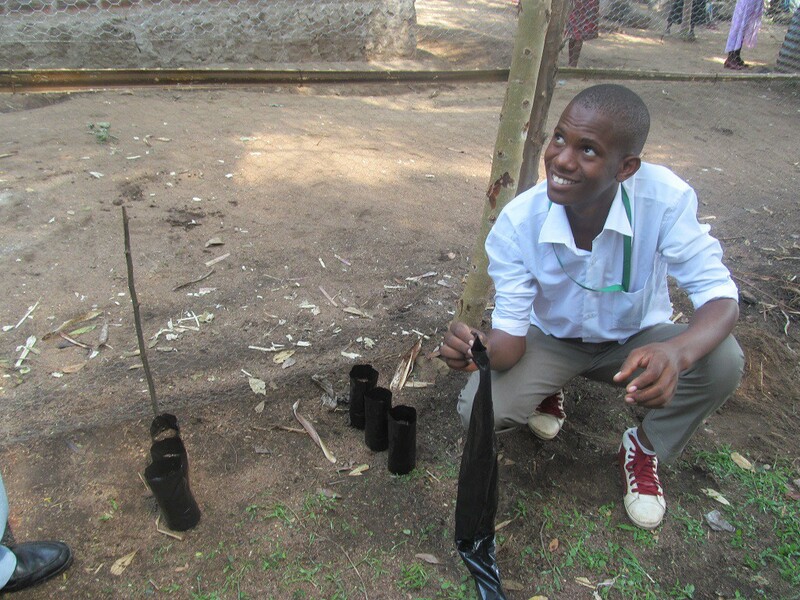 We are currently training a young man, Bahati Daudi to manage a tree nursery which will feed into the conservation agriculture project. We have been given an area on the land of Nyegezi Corner Church to do this. 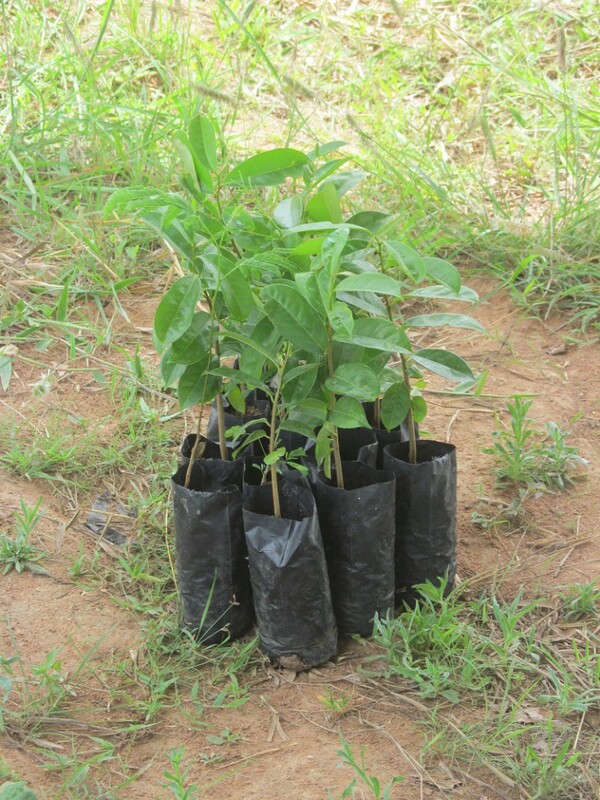 The aim of the tree nursery is to plant a variety of tree seeds, growing seedlings which can then be planted out by farmers involved in the agricultural project in and around their shambas (fields). 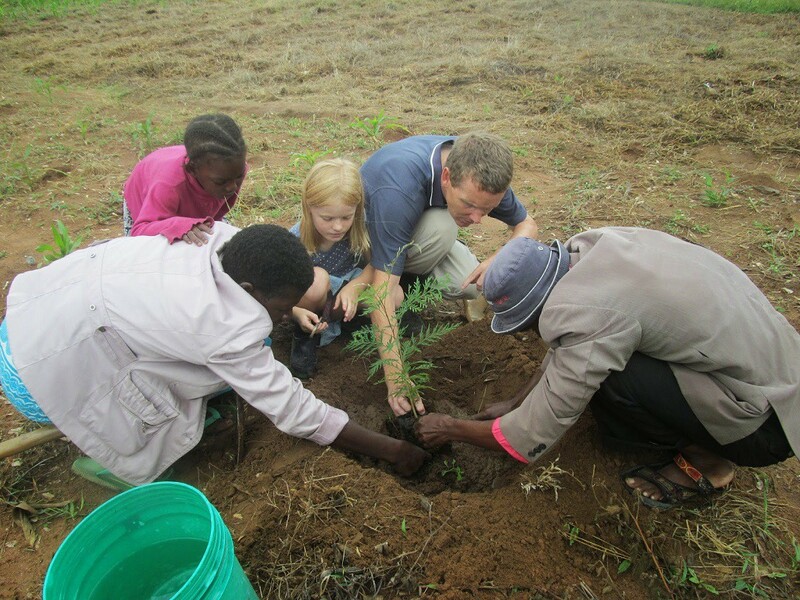 Villagers will also be taught how to start their own tree nurseries for the purpose of aiding conservation agriculture and business. 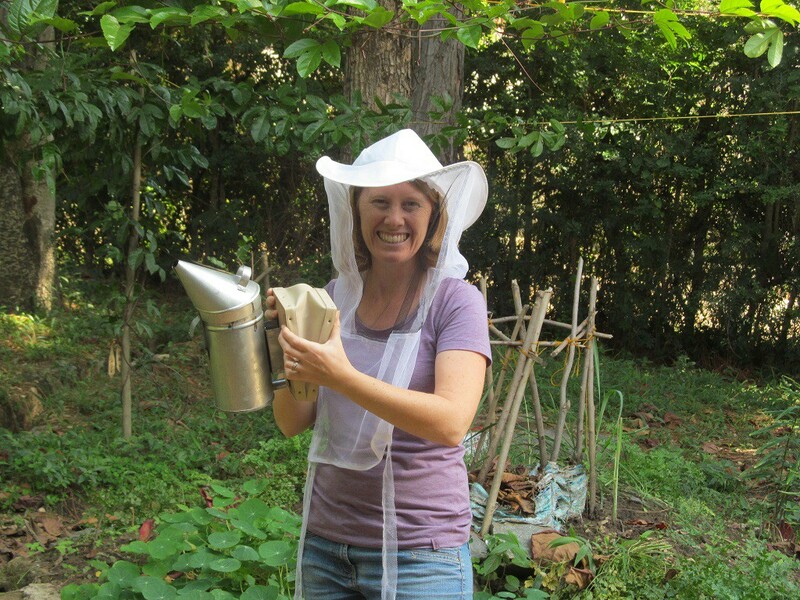 As part of our work in agriculture, we want to incorporate beekeeping. 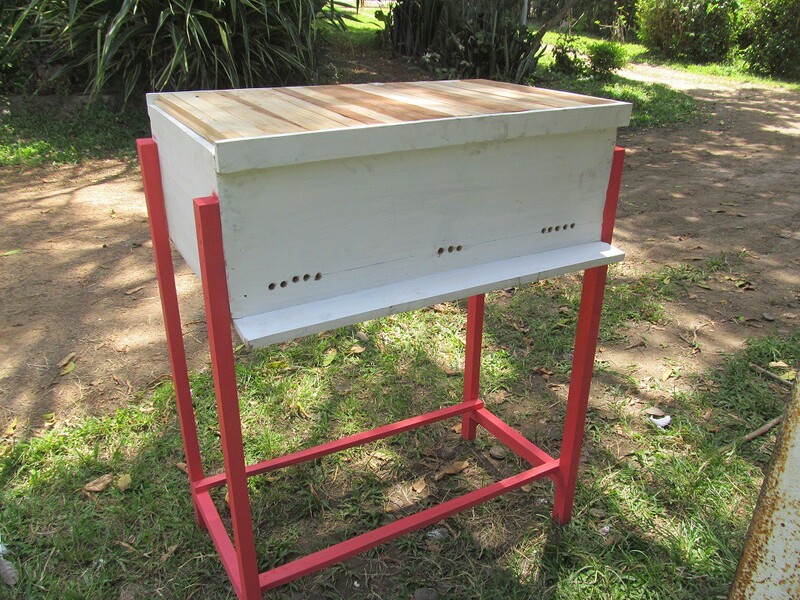 Bee hives in a field can greatly increase crop yields and there is also the benefit of income generating projects with honey and other bee products. The opportunities for farmers and also Mamas or other village groups in crafts entrepreneurship are great! 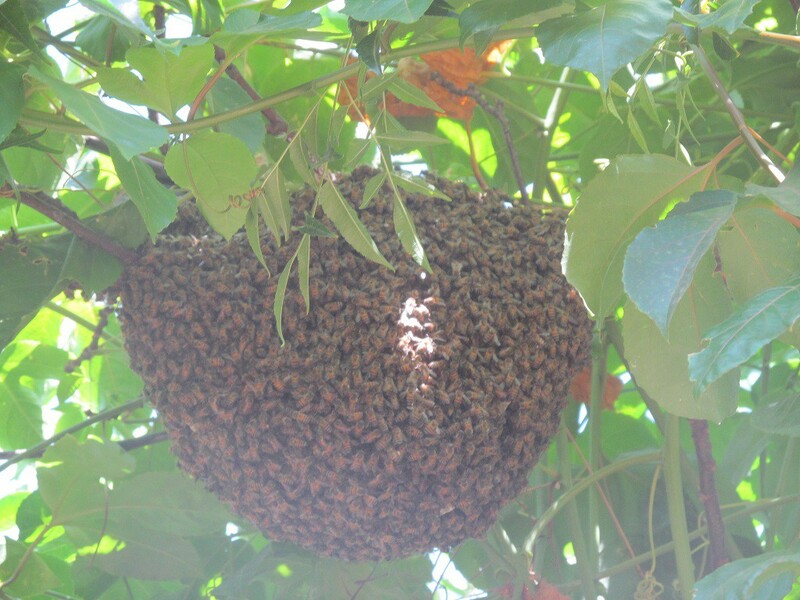 For example, if a beekeeper offering pollination services to a farmer earned 500Tsh in honey, the equivalent benefit for the farmer could be as much as 10 000Tsh in crop yield! To donate securely online to the Emmanuel International’s work in Tanzania, click on the CharityCheckout button.